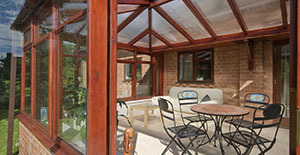 There are many styles of conservatories for you to choose from. There are victorian style, georgian style, p-shaped and much more. 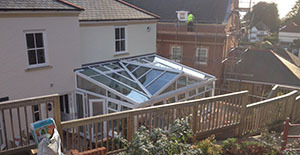 Our Devon based conservatory experts have the knowledge and expertise to be able to design, build and install the perfect solution to your needs. 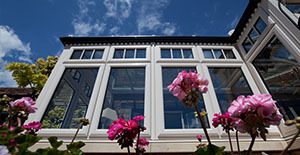 "Adding character and warmth to you home..."
The Window Centre - " The Window Centre are an experienced and reliable door, window and conservatory installer operating throughout the Devon area. 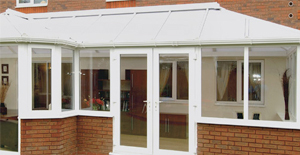 They employ a team of relaible and experienced installers who are on hand to assist with any enquiry you may have. Whatever your requirments may be, our installers have the expetise to be able to create something bespoke and unique for you. 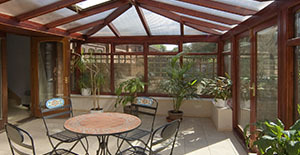 The installation of a conservatory can help enhance the overall look and feel to your property. Our team are experienced and knowledgeable and are on hand to assist clients with any enquiry you may have. 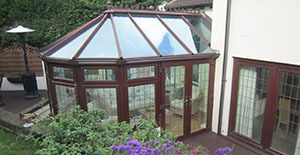 See below for more information about our conservatory experts.